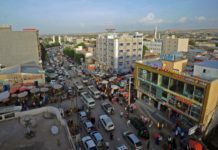 Ethiopia’s transformation over the past twenty years into a social and economic powerhouse, exemplified by its recently economic growth rate of 10%, has transformed its geopolitical identity, and, as a result, its relations with Somaliland. As the fastest growing state in the region, Ethiopia’s domestic consumption and export-oriented production has necessitated new foreign policy considerations—in order to meet send maintain the import and export levels necessary to feed local consumption and foreign export targets, the country has sought to obtain secure lines of sea, air and land access, as World Bank and International Monetary Fund reports indicate. 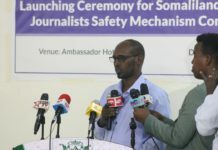 This has come at the same time as Somaliland has focused on the securitization of its own territory, through rebuilding peace, stability and institutional capacity. These long-term trends have been attenuated by recent unexpected political developments in the region. With the rise to power of Abiy Ahmed, Ethiopia’s first Oromo prime minister, one of the traditionally most closed political environments on earth is now opening itself to the world. 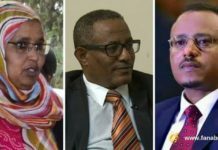 Though coming from the same political coalition as his predecessors, Meles Zenawi and Hailemariam Desalign, the new prime minister immediately took the unanticipated step of striving to heal many of the country’s domestic and international political wounds, including by building confidence with its neighbors. 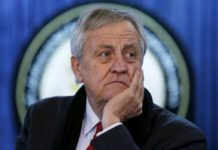 Noticeably absent from Ahmed’s diplomatic focus, however, has been Somaliland, which the prime minister has looked at with passive eyes so far. This new premier’s own experience in statecraft and his knowledge of the political system has enabled him to steer the country from the brink of instability and fragmentation, as was experienced in Somalia after 1991, and to, at least for the time being, save the nation from turmoil. 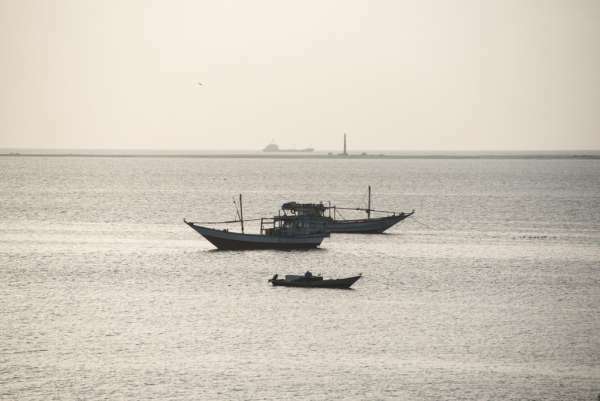 This landlocked nation has the dire need for seaports to service itshundred million plus populationif it is to continue to grow its agriculture, mining, transportation, energy and constructionsectors, which rely greatly on imports and exports.Somaliland and its port in Berbera constitutesa potentially attractive candidate to serve as one of Ethiopia’s main maritime outlets,given its advantages in terms of distance, political stability, historical relations and, most important, itsgeo-strategic location.However, any analysis needs to bear in mind that all other nations neighboring Ethiopia, namely Somalia, Sudan, Kenya, Eretria and Djibouti (with the exception of the world’s youngest nation, landlocked South Sudan),also have ports, and most of these countries are richer and can offer greater port infrastructure.As such, Somaliland will permanentlyfacediplomatic challenges and intensecompetition fromthese countries, as they vie to be the hub and source feeding this major economic revolution. 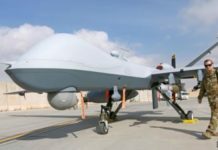 If Somaliland intends to make the most of the economic revolution led by Addis Ababa, our government needs to engage in a shrewd and strategic foreign policy that thinks beyond issues of recognition and regional politics, and instead does more to prepare itself to be integrated into this regional economic bloc. Positioning oneself as an economic power in this manner no doubt seems an opportunity and source of prosperity in the eyes of all states in the region at large. 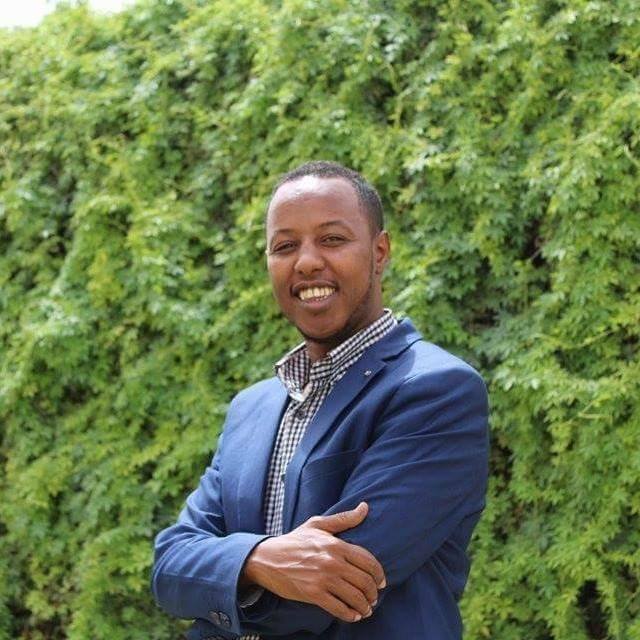 Somaliland is no exception to this rule, with the unrecognized nation experiencing urgency to its desire for increased regional integration as a result of thehorrible socio-economic barriers it faces, such as poor infrastructure, severe unemployment, chronic inflation and political isolation. 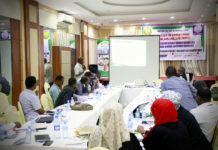 Somaliland wants quick impact bilateral economic agreements, knowledge transfers and foreign direct investment flows to subsidize its dwindling social services, chiefly in the areas of education, health and energy. Currently, Djibouti handles roughly 95 percent of all inbound trade for the region and, according to GlobalSecurity.org‘continues to cultivate cordial relations with Ethiopia, reflecting the fundamental economic ties between the two countries and a long tradition of interchanges.’ In 1998, when war between Ethiopia and Eritrea led to the severing of transport arrangements, Djibouti became Ethiopia’s lone source ofaccess to the sea, andDjibouti’s current president, Ismail Omar Guelleh, used this opportunity as a springboard more recently to further expand Djibouti-Ethiopian cooperation to encompass deeperpolitical, economic, and social integration. On 23 February 2015, the two countrieseven penned an agreement ‘giving a green light for the construction of an oil pipeline that stretches across the two countries.’ The fuel reservoir project is said to cost US$1.4 billion and is expected to minimize fuel transportation costs. For Djibouti, it earns around 1.5 and 2 billion dollars in port fees alone, and its total economic impact has been enough to transform this poor and tiny nation into a major hub and eye-catching economy.Bilateral relations to not end there, however, but also previously include an arrangement in which Djibouti was permitted to pump 200 cubic meters ofpotablewater from Ethiopia’s Somali region per day. 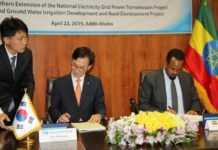 On Tuesday 5 June of this year, Ethiopia announced that it would allow private domestic and foreign investment in the country’s telecommunications, electricity and logistics sectors, as well as Ethiopian Airlines. Prime Minister Abiy’s drastic policy shifts, outlined in his inauguration speech in April, extended to relations with Eritrea, with which Ethiopia has been at war for more than two decades. 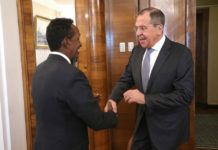 After using that speech to make a gesture of peace with a neighbor he characterized as “not only intertwined in interests but also in blood”, Abiy has subsequently traveled to Asmara for the signing of a historic peace deal ending hostilities between the two countries. 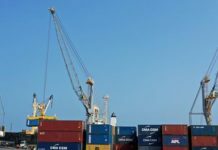 These moves represent major shifts in Ethiopian economic and political relations, and it will increase the chance of Eritrean entry into competition over port relations with Ethiopia. 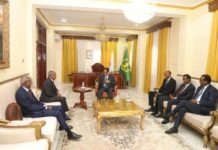 When it comes to relations with the Republic of Sudan, Ethiopia in the past year signed several agreements with its northwestern neighbor that heighten cooperation and strengthen ties between the two countries across a range of development and economic areas. 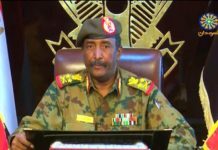 Ethiopia and Sudan have also agreed to setup joint forces for cooperation to protect the Ethiopian Grand Renaissance Dam. 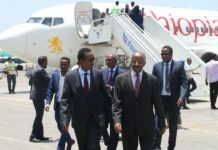 When the newly inaugurated Ethiopian prime minister visited Sudan this may as part of efforts to shore up economic integration in the region, he agreed with President Omar al-Bashir to‘buy and co-administer Sudan’s port which contributes to speed up [sic] the import and export process in Ethiopia and generate income for Sudan.’ The immediacy with with Abiy visited Sudan shows how Addis is serious about looking at multiples options for the country’s import and export needs, to decrease its dependency on any one port. More interestingly, Prime Minister Abiy also visited Kenya as part of an official visit in early May. Among the issues that the Kenyan Foreign Ministry highlighted as on the agenda for talks between the two parties were the following: “Deepening Kenya–Ethio relations, strengthening integration, regional peace, security and multilateral cooperation.” As the two economic powerhouses in the East Africa region, according to international financial institutions, this move towards closer cooperation can only have a major impact on economic and political prospects for the region. The intensity and scope of the bilateral agreements Ethiopia is developing with its neighbor’s shows us how this fast-growing economy with a massive population and vast natural resources is ready to flex its muscles for economic ends. At the current stage, this primarily involves securing control of various sea routes which will allow the country to integrate itself into today’s globally-intertwined tradenetworks, and to expose its wealth to world to attract other giant markets and investors. 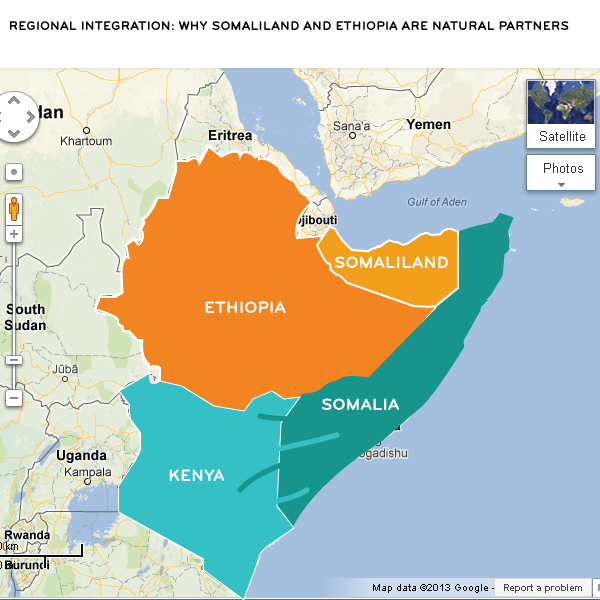 The million-dollar question that we Somalilanders have to ask ourselves is: where does Somaliland fit into all this? 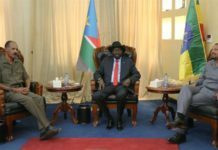 And, additionally, how can President Bihi’s government exploit these multiple regional political changes to the country’s advantage? 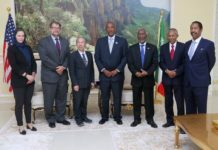 And why has Premier Abiy only looked at Somaliland with a passive eye so far? 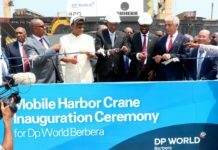 And will Addis Ababa come to be a dolphin and save its longtime friend from the bitter economic situation it is struggling with? Or will it act as a shark and eat us alive? Horndiplomat will only consider articles sent exclusively. If you want to submit an opinion piece or an analysis please email it to Opinion@horndiplomat.com.